Applicant must be a graduating high school senior attending a school within Los Angeles County. Applicants must be completing high school in the spring of the award year. 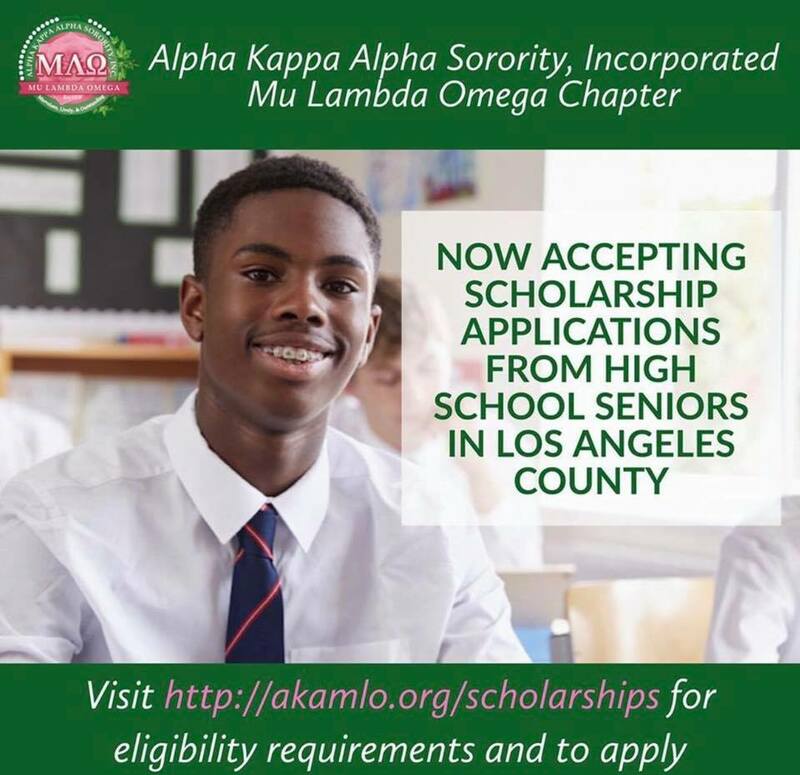 Scholarship Applicants must have a minimum 3.0 high school grade point average. Applicant must have demonstrated leadership skills as evidenced by participation in extracurricular and community service activities. Applicants will download the application, complete, save and submit it via THIS Application Submission Link. School Administrator or Counselor will complete and send the School Certification Form located on Page 7 of the Scholarship Application along with the student’s Official Transcript by US Mail to the address indicated on the application. Please note and follow instructions on the Scholarship Application for the Letter of Recommendation and the Essay or Personal Statement. Semi-Finalists will be asked to attend an interview in May, 2019. Finalists will be honored at a luncheon or other event in June, 2019. We appreciate your interest in our Scholarship Program and wish you all the best in your future endeavors.